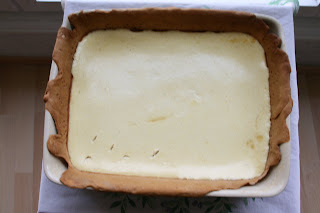 Comté Cheese Quiche 4 eggs 200 grs double cream (crème épaisse) 0,5 l Milk 100 grs grated comté cheese nutmeg (noix de muscade) shortcrust pastry (pâte brisée) Whip the eggs with the cream, salt, pepper & nutmeg. Add the cheese & the milk (warm). Add all these ingredients to your mould, on top of the pastry. 45 minutes at 180°C (5-6). Hey Sweets!!! I am starting destination weddings so if ya hear of anyone needing a photographer who is having one shoot them my way :) Thank you sweets! !